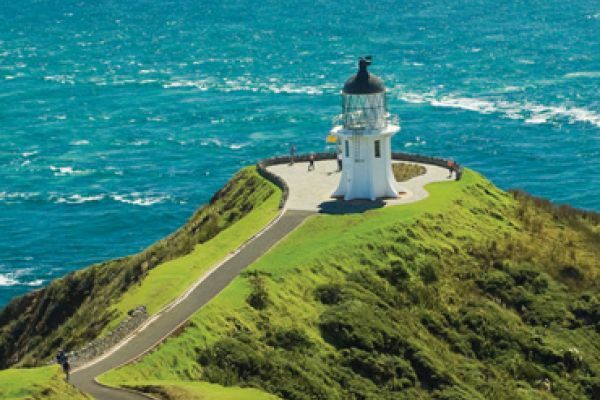 The Bay of Islands is one of New Zealand's most iconic holiday destinations, for both kiwis and international visitors. Situated in the Far North, the region is blessed with a sub-tropical climate, beautifully calm waters and 144 stunning islands situated between Cape Brett and the Peninsula. Paihia, the gateway to the Bay of Islands, is on the Twin Coast Discovery Route, about three hours’ drive north of Auckland. 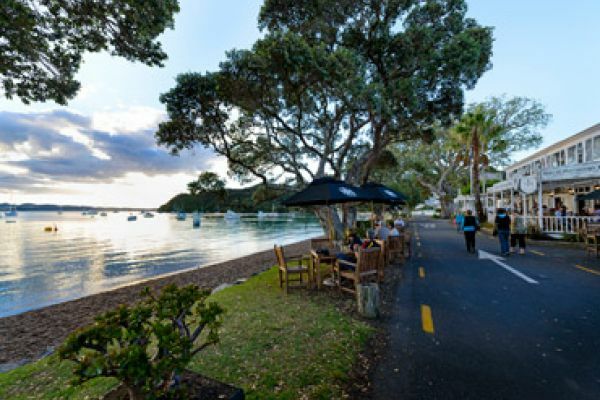 Paihia is the 2015 New Zealand Community of the Year - it is a friendly, welcoming township and locals take pride in sharing our natural aquatic playground, vibrant café scene and relaxing lifestyle. Paihia’s vision says it all: "The heart of the Bay of Islands, where extra-ordinary experiences beat with the rich, flowing harmony between ocean and land, mankind's past, present and future." 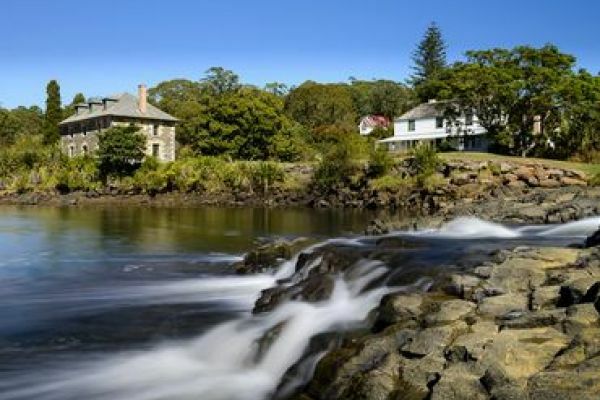 Close by, there's also the neighbouring towns of Opua, Kerikeri and, across the water, Russell. Just west of Paihia sits the settlement of Waitangi, the site of a crucial part of New Zealand's history. Explore our travel guide below which we have put together to help you plan your visit. We have chosen our favourite must-do Bay of Islands activities and attractions to help you plan your time here! There are numerous walks in the Bay of Islands, from short jaunts to all day treks. Here's a sample of our favourites. 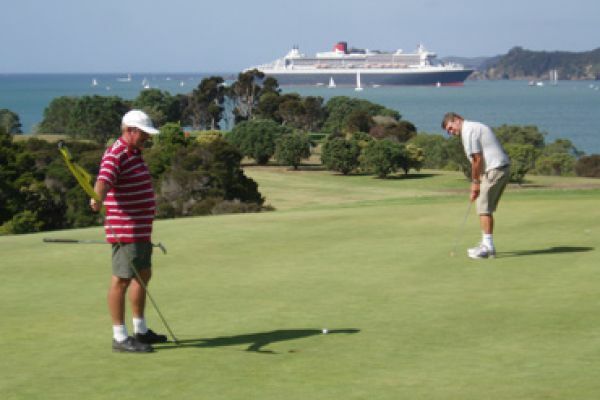 The Waitangi Golf Club overlooking the Bay of Islands is a stunning 18-hole golf course with fantastic sea views.